Briley Ham Stone was the son of Austin Stone II (1776-1832) and Zilphia Ham (1786-1872). Elizabeth Mary Eaddy was the daughter of James Alexander Eaddy (1780-1850) and Elizabeth McDaniel (1794-1879). 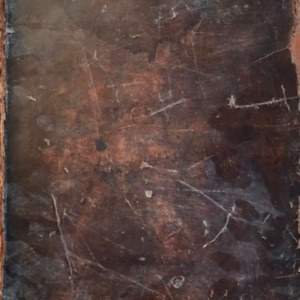 “Briley Ham Stone Family Bible,” Johnsonville SC History, accessed April 23, 2019, https://www.johnsonvilleschistory.org/items/show/304.